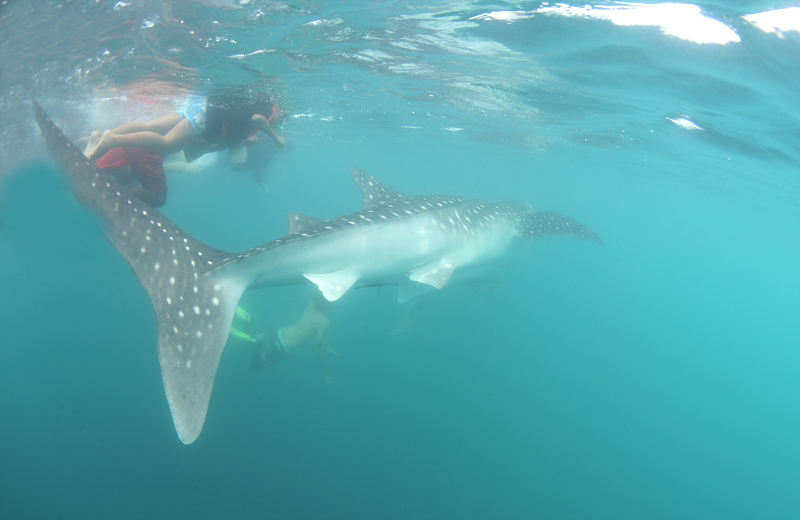 Only few people from One boat saw one whale shark. Others couldnt see whale shark on today. Hard to find whale shark today.